ANN ARBOR, MI – Wednesday, November 1, 2017 – The Board of Directors of Ozone House is pleased to announce that Krista Girty, MSW has been named the new Executive Director of the organization, effective November 1. Girty succeeds Katie Doyle who has been with Ozone House for 17 years. 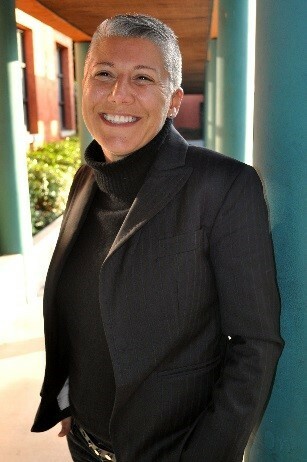 Doyle took a position at the School of Social Work at the University of Michigan as a Clinical Assistant Professor. “We are gratified that Katie will be taking what she has learned at Ozone House a bit further upstream to support Master of Social Work students before they enter the field.” Says Soni Mithani, Ozone House Board President and Senior Principal and Counselor at Law & Deputy General Counsel at Miller Canfield in Ann Arbor. Krista worked at Ozone House for several years in the early 2000s. 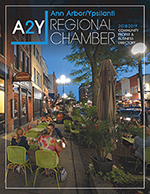 At Ozone House, she started out as a Case Manager with youth who experienced homelessness, went on to help start the Supported Opportunities for Living on your Own (SOLO) program, and revamped what was then called the LGBTQ Support Group, now PrideZone, by relocating the group to our Ypsilanti location, and expanding the support that the group offered to youth. Today, SOLO and PrideZone are thriving components of the services Ozone House offers to youth. Senior Vice President of Northern California Operations at Covenant House—another nationally known organization that serves youth who have experienced homelessness, trafficking, or have run away. In her most recent role at Covenant House, Krista oversaw a tremendous growth and a merger of two youth housing service agencies. To make a donation on behalf of Katie Doyle and the work she has done for the past 17 years, or on behalf of Krista Girty, please donate at www.ozonehouse.org. 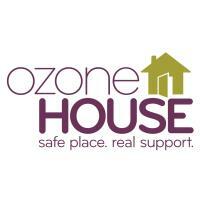 Ozone House is an organization that offers young people, who face homelessness or housing instability, a safe space. We help youth lead safe, healthy, and productive lives through intervention and prevention services, and programming that meets the needs of youth seeking supports. Services include: emergency services, counseling, drop-in center, housing, job training and leadership, LGBTQ+ services, college support, school support K-12 through college, and substance abuse support. Ozone House has been in the community since 1969.